Raheny Business Association, Raheny, Dublin 5. Raheny Business Association is a non-profit making organisation established for the purpose of promoting Raheny as a major commercial area. We aim to make Raheny an even better place to work and live. If you are interested in joining Raheny Business Association please click here. 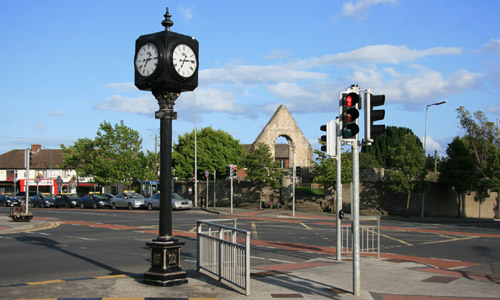 Raheny Business Association is run by an elected Committee and was founded in 1988. Click here if you are a business owner and would like become a member of Raheny Business Association.